Sunday May 7, 2017, the MPAA sponsored a continuing education seminar lead by Dr. Guojian Huang, RAc. on bloodletting therapy. 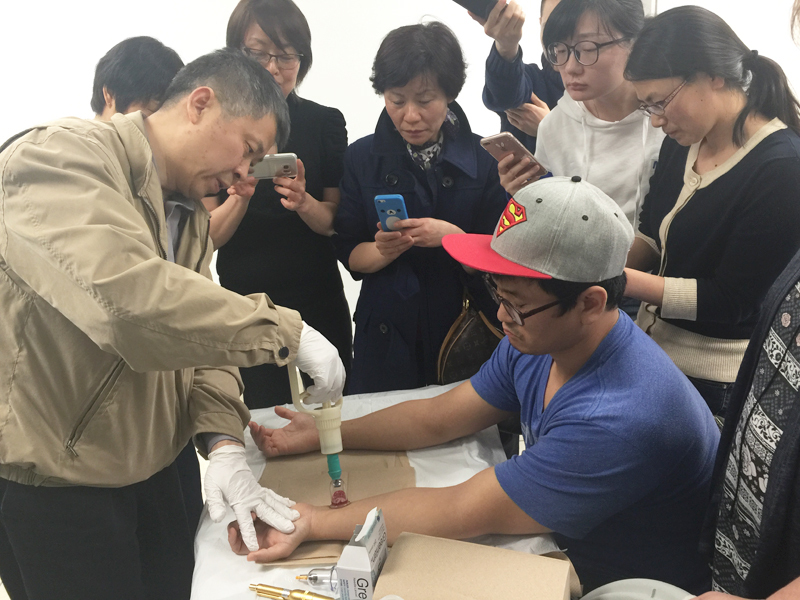 Dr. Huang discussed the use of bloodletting therapy within the TCM framework and its application for various disease conditions. His presentation also demonstrated proper bloodletting techniques as well as the safety precautions and contraindications of bloodletting therapy. 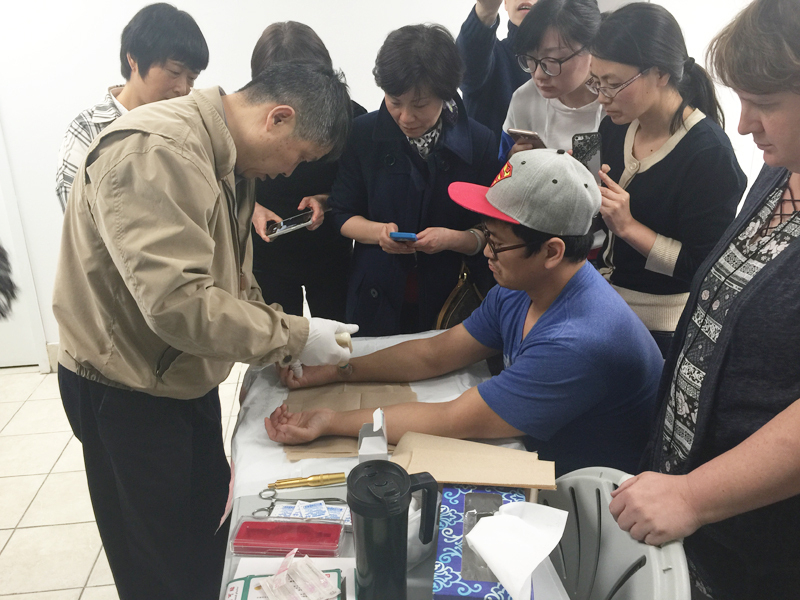 Specifically, Dr. Huang demonstrated the use of bloodletting therapy for the treatment of back pain, shoulder pain, and eczema. The seminar was attended by 14 participants. All who attended gained some very useful information that expanded our knowledge on the topic and provided us with a different treatment modality to care for our clients.